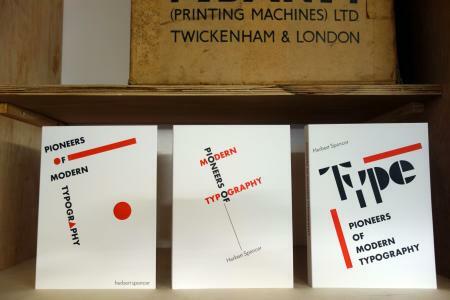 Typesetting and printing courses by LetterpressAmsterdam, in a small, but definitely the finest typographical workshop in the centre of Amsterdam! During this workshop in the studio of LetterpressAmsterdam, you’ll be learning the finer details of typesetting, proofing, lay-out, setting up a forme, preparing for and printing. At the same time, you’ll learn about press maintenance etc. It is such an enormous joy to work with this well motivated team in a great atmosphere and under the fantastic guidance of Thomas – who is for me a master typographer – printer and a fantastic teacher. Superworkshop bij LetterpressAmsterdam gevolgd! Grandioze docent, fantastisch programma en geweldige medecursisten! 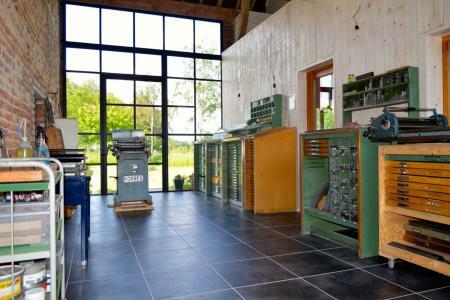 Thank you again for a most inspiring week of letterpress printing. You’re a fine teacher, and I’m honoured to continue to learn from you. Already have some experience with letterpress techniques, and looking to dive a bit deeper? Select the workshop that suits you best - or arrange a weekend course with a friend. Contact us!